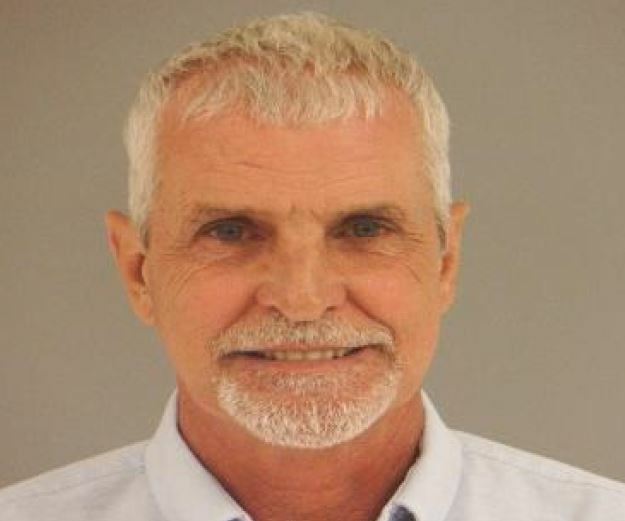 KNOXVILLE – Agents from the Tennessee Bureau of Investigation have obtained indictments for an Anderson County man accused of performing building inspections he wasn’t certified to do. At the request of 7th District Attorney General Dave Clark, TBI Special Agents began investigating David Lynn Crowley on April 16, 2014. During the course of the investigation, Agents developed information that Crowley, the Public Works Director and Building Commissioner for Anderson County performed five inspections without the proper certification. State law affords a Building Commissioner 12 months to obtain the proper certification. Agents determined Crowley performed five inspections outside the grace period afforded in Tennessee law. On Tuesday, the Anderson County Grand Jury returned indictments for the 62-year-old Clinton man, charging him with five misdemeanor counts of violating the state’s building official certification law. Today, he was booked into the Anderson County Detention Facility and subsequently released after posting $1,000 bond.